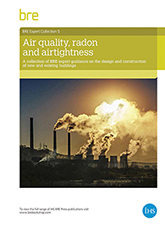 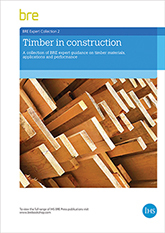 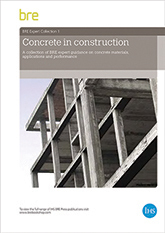 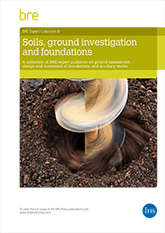 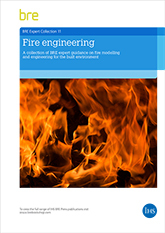 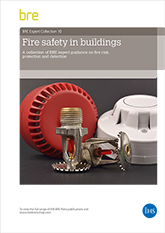 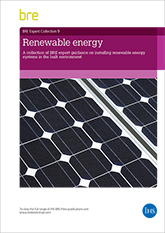 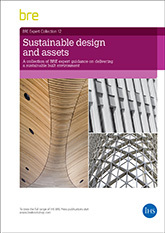 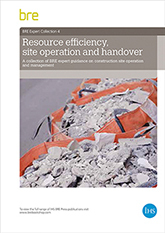 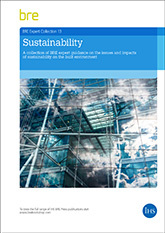 Providing background, and current guidance and advice from industry experts at BRE, these PDF collections offer exceptional value for construction professionals. 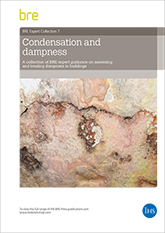 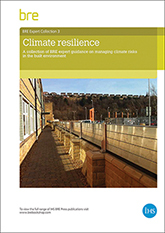 Each collection comprises of hand-picked BRE Digests, Good Building Guides, Good Repair Guides and Information Papers on specific built environment topics. 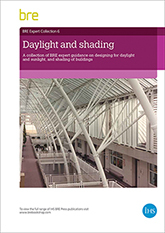 There are 13 Collections available to download individually, or purchase multiple collections and claim a discount.